As you come from town along Bombo road, before you reach YMCA and the Wandegeya traffic lights. There’s a ka nice structure on your left called Karlmax Building and in it there’s Karlmax hostel. It’s a relatively affordable place and has good facilities but it is definitely not a place for a church girl. The first thing you will always smell as you enter Karlmax Building is weed – and no I won’t comment about their infamous sextape. 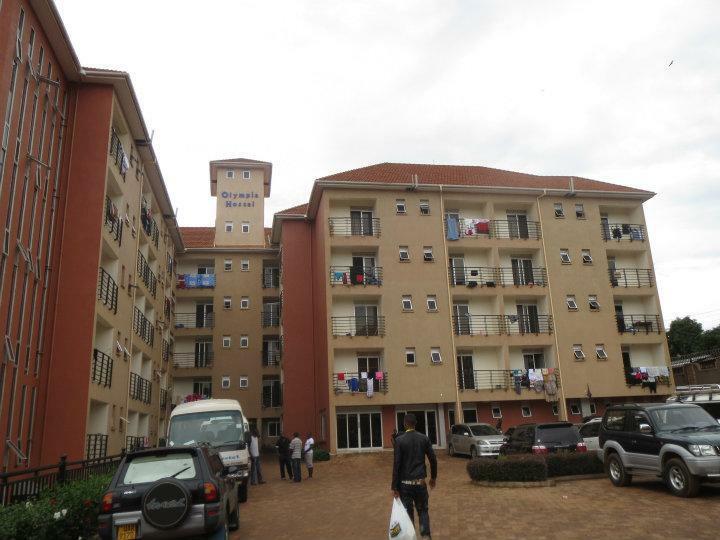 Opposite the Makerere Eastern Gate on that same road, there’s Maymood Hostel. Further to Wandegeya, you’ll find Aryan(Ark) Hostel; the MUK version of Akamwesi. These two are high-end hostels. By the way, I advise you to reside in Wandegeya if you are admitted on any medical degree program – distance matters, my dear. Often you’ll be forced to walk all the way from Kikoni to Mulago in blazing hot Kasana. Now let’s take you to Kagugube. This is a name that residents of Nana Hostel hate to say; yet it’s actually where they stay. 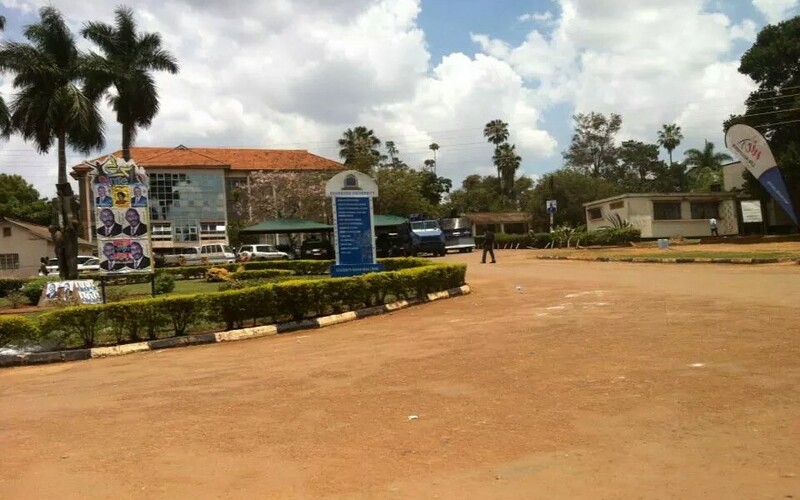 From the Makerere Main Gate towards Ham Towers, you’ll find Old Gaddafi road on your left. Take it till you reach the route on your right; to Law Development Center(LDC). Just a few meters and you’re at The New Nana Hostel, a five star hostel(campus ratings). Finally, let’s go to Kikoni(Kaikon City), the Capital City of Makerere. See, they say you can’t claim to have studied in MUK if you didn’t sleep in Kikoni. That place has the highest security risk, but for obvious reasons, campusers never like to leave it – very addictive city. Standing via Makerere Western Gate, you should be able to see Sunways Hostel and Baskon Hostel across. Then from the Western Small Gate, a few meters towards Bwaise will make you see Frama Hostel. As you slope via the road opposite that ka gate, towards Kasubi, on your immediate right is Kann Hostel. Notice that these are closer to Campus so they are cheaper and they also have no shuttles; so you’ll always walk. Engineering Freshers, this is very close to your College (CEDAT). Still on the road that heads to Kasubi, you’ll find the first junction. All the ‘serious’ hostels from this point have shuttles; that hill is very hard to climb. So if you go left from the junction, Garden Courts, Pinto’s Girls Hostel, Akwata Empola, Nalikka, Dream World and Kare Hostel you’ll find. Most of these and have the same price range. The cool JJ hostel is found when you take the right from that junction. Then finally, slope a little bit and turn right on the first road, you’ll see Juliana(Girls Hostel) and the Sleek Olympia Hostel. Olympia has a swimming pool, a supermarket, and all quick things you might need. But if the price repellant you, be my get and leave those expensive gates, just a few steps and you’re at Bridgeton and Makerere International Students Hostel (trust me there’s nothing international about it). Something to note is, make your own choice after checking out the hostel, you don’t want to be blaming someone the whole semester for the bogus hostel you sleep in. Also, the biggest difference between a cheap and expensive hostel is the nature of toilets; Bedbugs are in every hostel how ever expensive. You don’t have to fear though, they are our Juju – the reason why MUK gets all those first class degrees. Good luck.